The 2015 Beetle is a modern take on a classic with a vintage touch. It offers plenty of powertrain choice and decent practicality in a retro-leaning package. 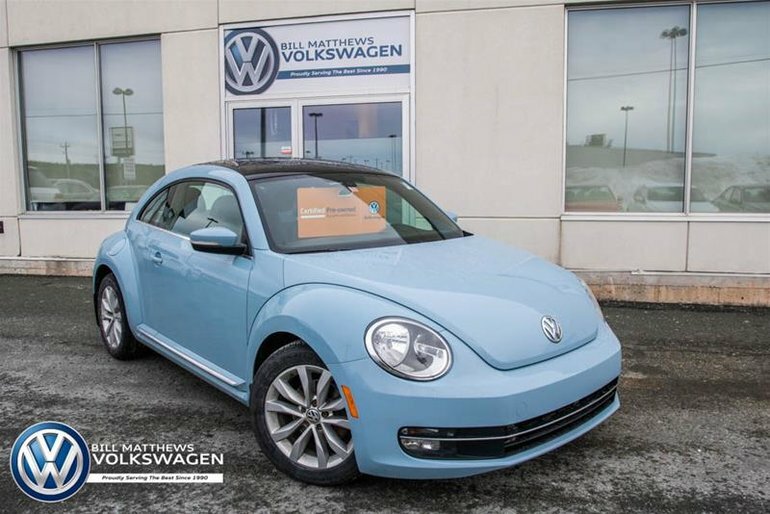 This Certified Pre-Owned Volkswagen has 78,704kms and has received its 75,000km service check. It has also been fitted with a set of new brakes and new tires. It has a small CarFax of $600 and was owned by a non-smoker.